Remember, Remember, The Month of September? This was sent to me by an anonymous tipster who attended the SCV World Finals last night. What could it mean? 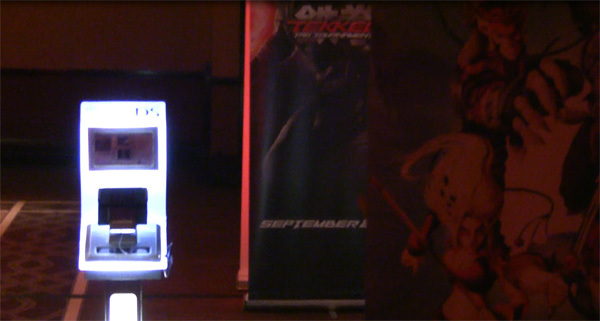 Harada also tweeted that there would be a press event today. Could it be related? 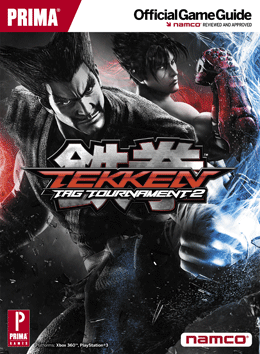 The official Tekken-Net site has revealed that the update for Tekken Tag Tournament 2 Unlimited will go live on March 27th, 2012. Thats right, only 4 more days before Japan gets it. While this isn’t necessarily the date that all regions will get it, I would expect that all regions will have it relatively soon after. If you’ve been keeping up with recent posts and our Youtube channel, then you know that there is a good chance the USA will also have an arcade release for the game as well. Fingers crossed that it isn’t too far out! 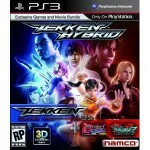 Tekken 3DS Prime Edition has a release date. February 16, 2012 – Andriasang reports that this date is listed in the latest Famitsu. 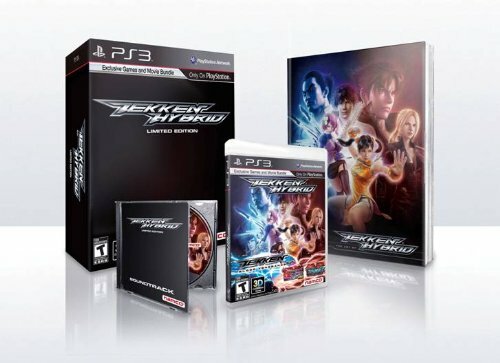 Not much has been revealed about the game, but we do know that it will come with the Tekken:Blood Vengeance movie on the cart and that the movie can playback in 3D. 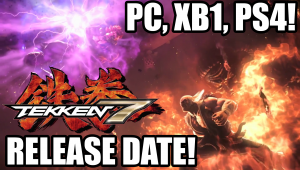 The release date is interesting as it puts right firmly between Soul Calibur 5′s January 31 release date and Street Fighter x Tekken’s March 6 release date. 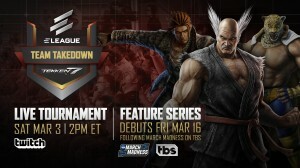 It doesn’t look like it will be a tag game, however there are 40 characters, Young Heihachi, new stages, and redesigned old stages so it will be interesting to see what kind of move list they decide to go with. Check out more images from the game here. Wow, Smoke hasn’t looked this good in awhile. I think I still like the default outfit for Noob better though. Seeing this makes me want to learn some new moves for Noob now! 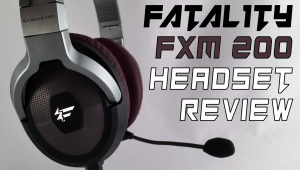 Release date is coming up really soon, July 5th – and best of all – FREE!